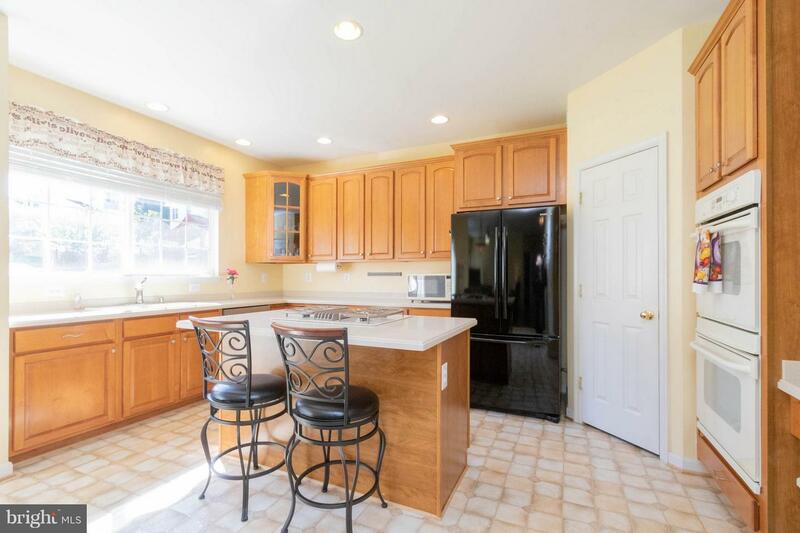 Gourmet kitchen double wall oven and center island. 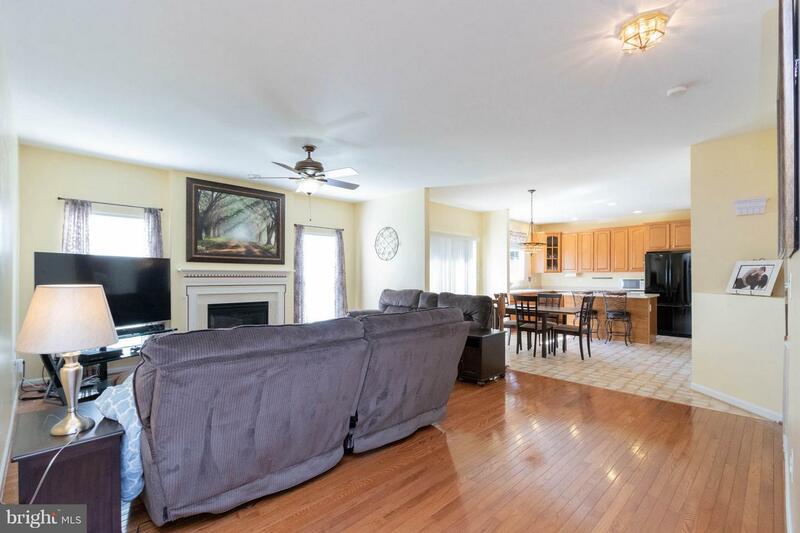 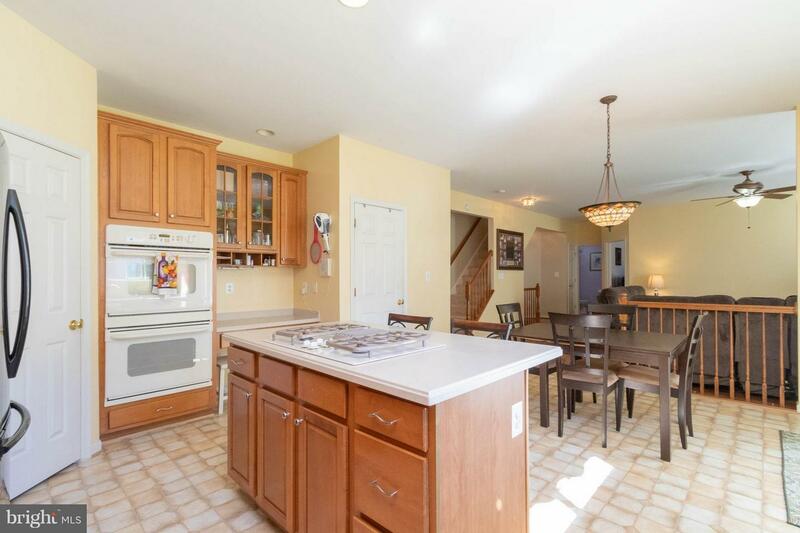 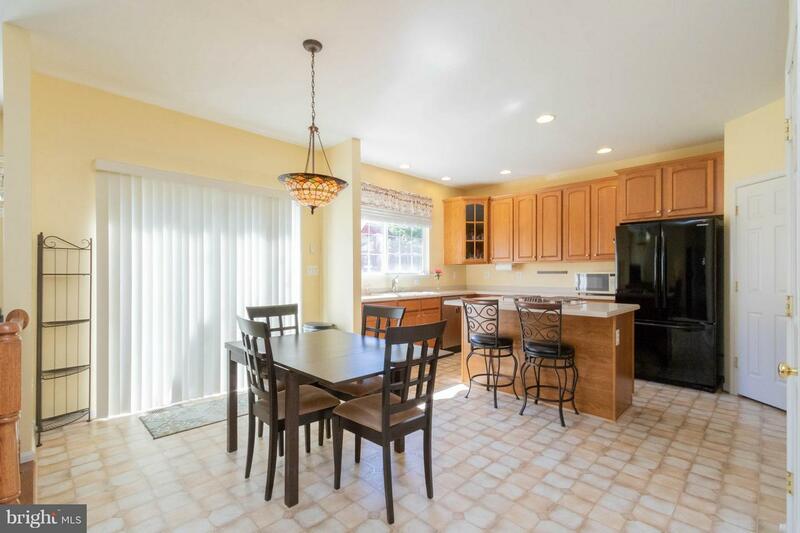 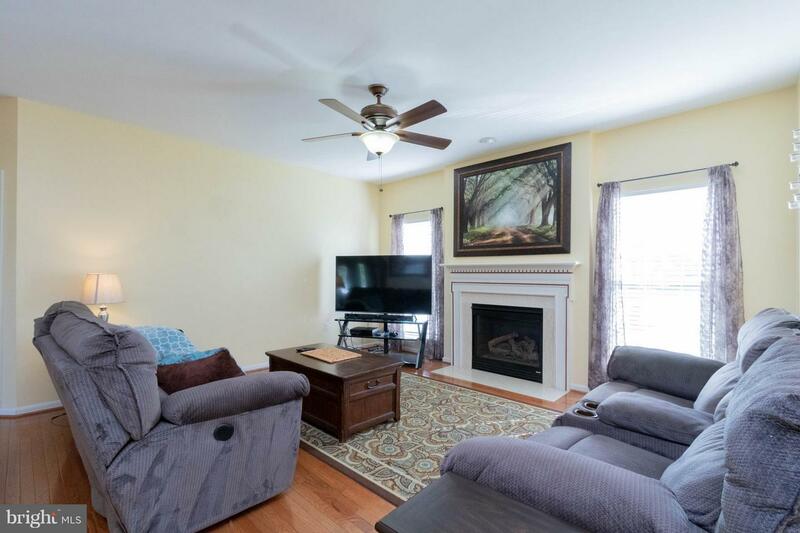 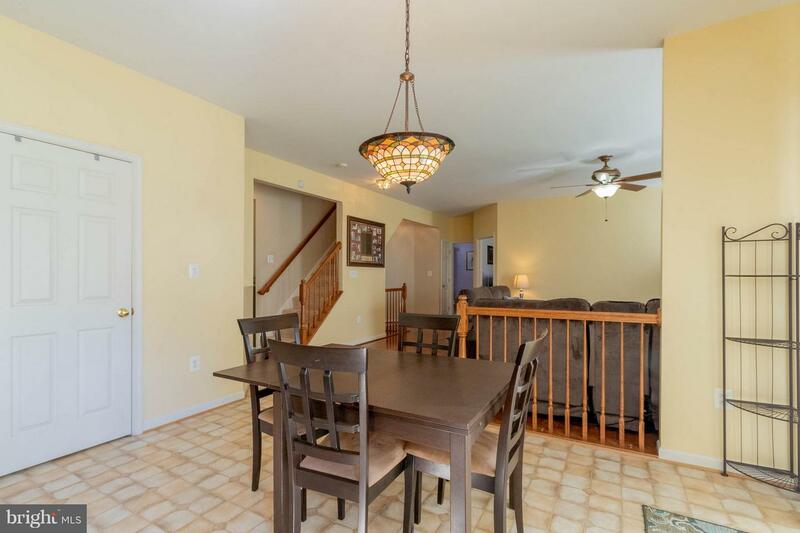 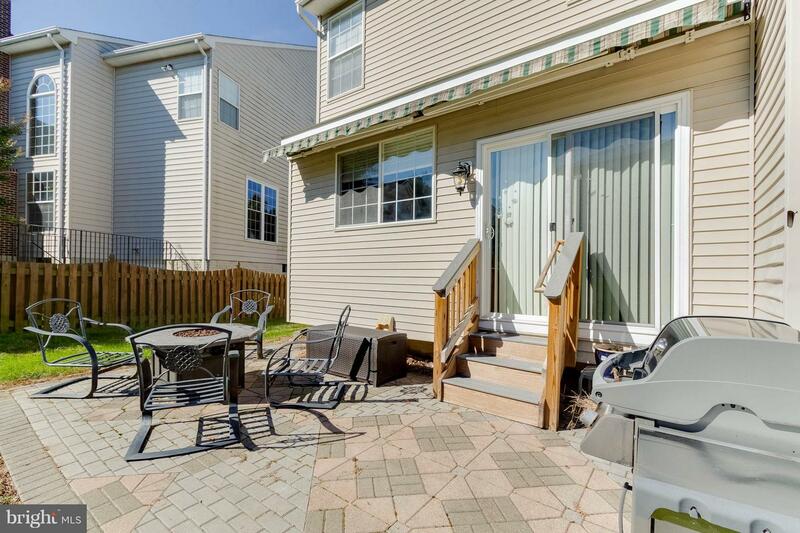 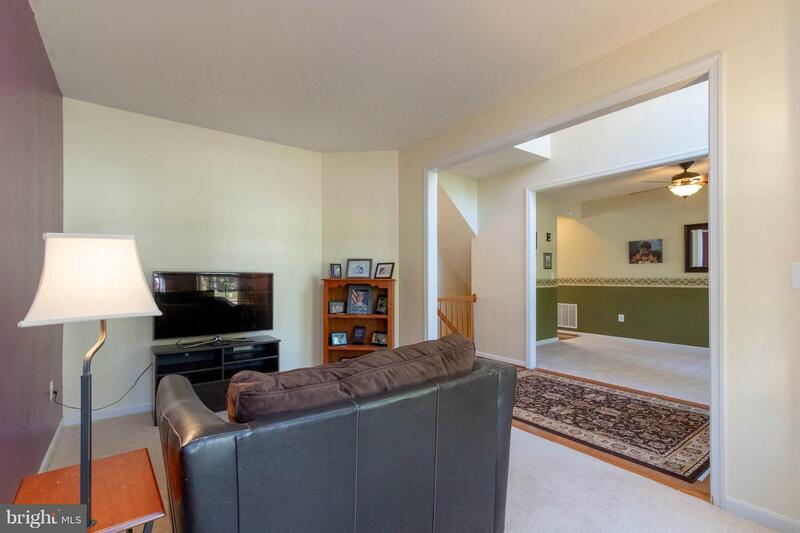 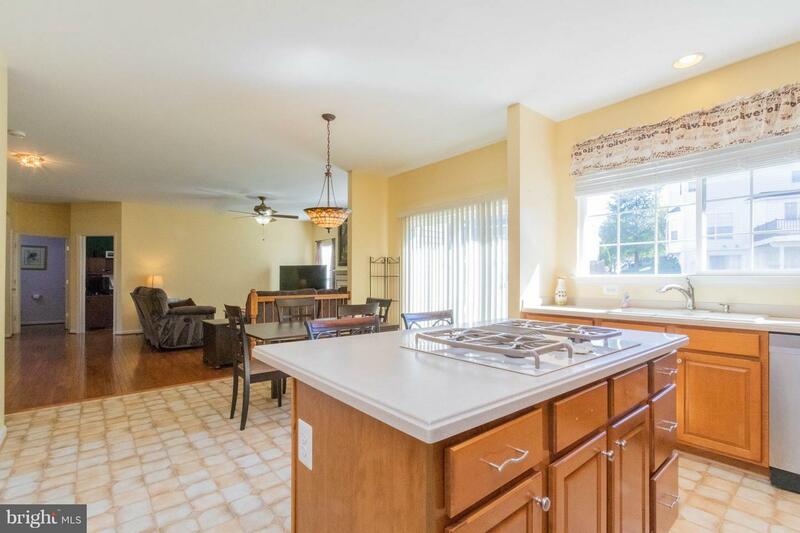 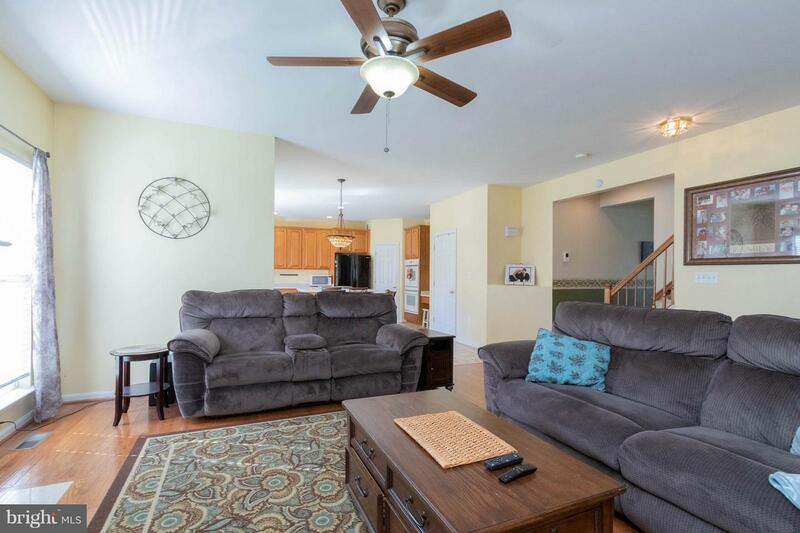 Spacious breakfast area and family room with natural light, hardwood floors and access to patio. 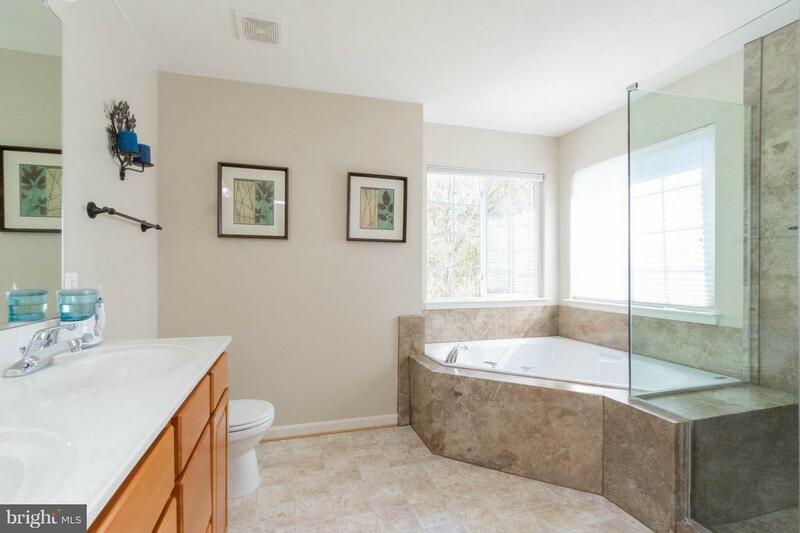 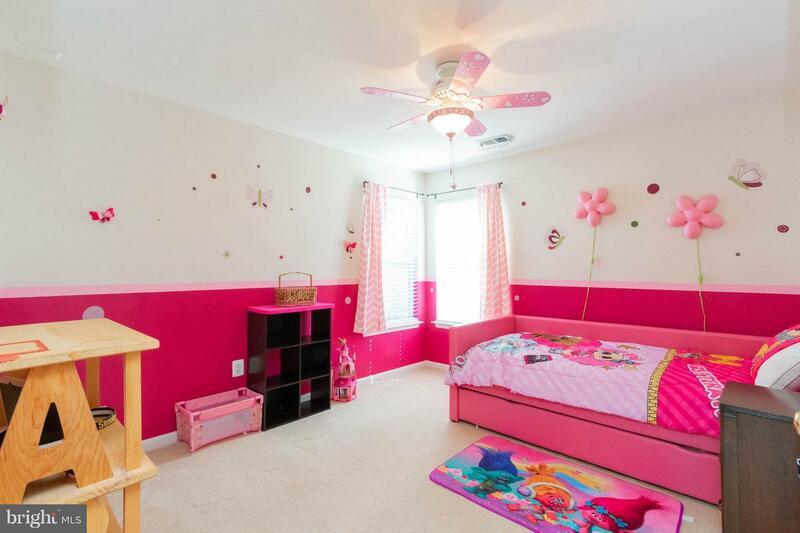 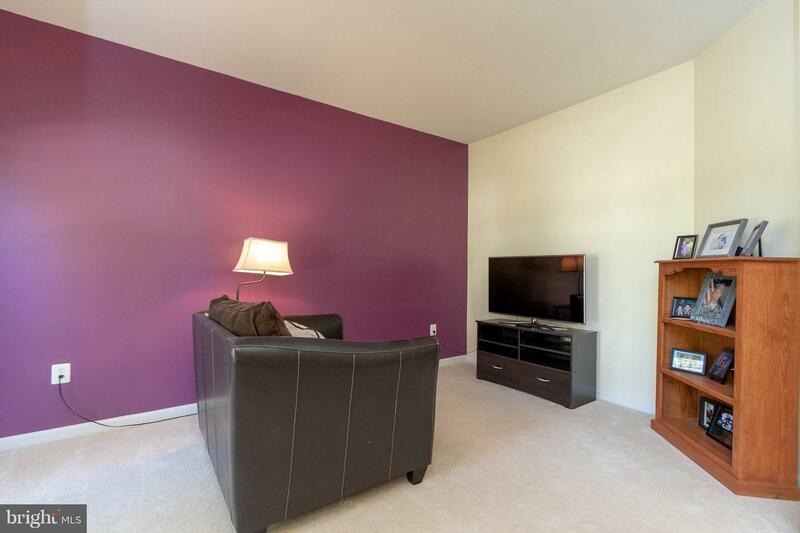 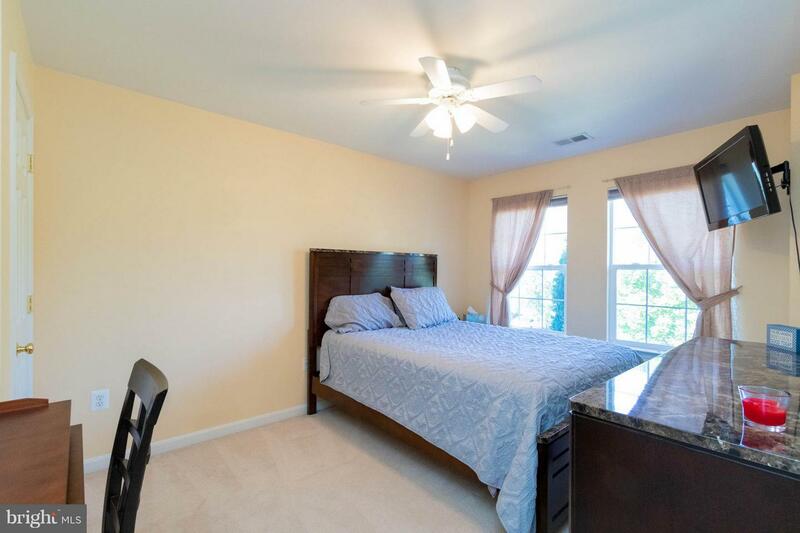 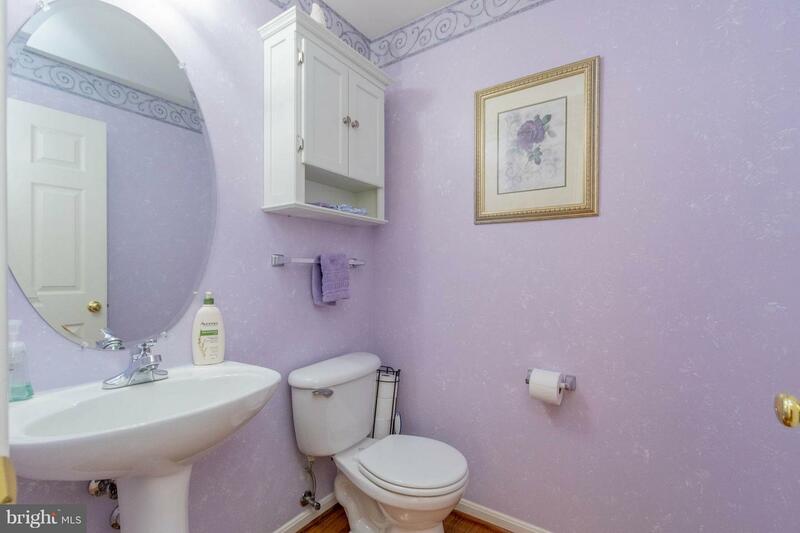 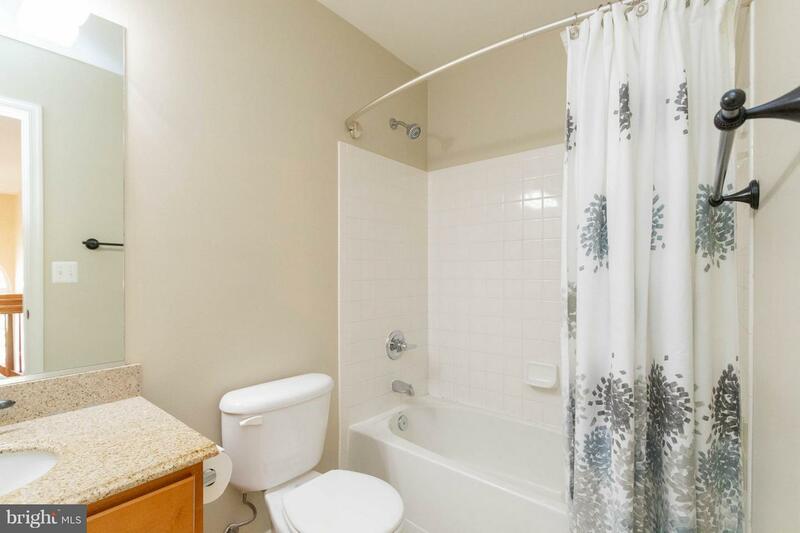 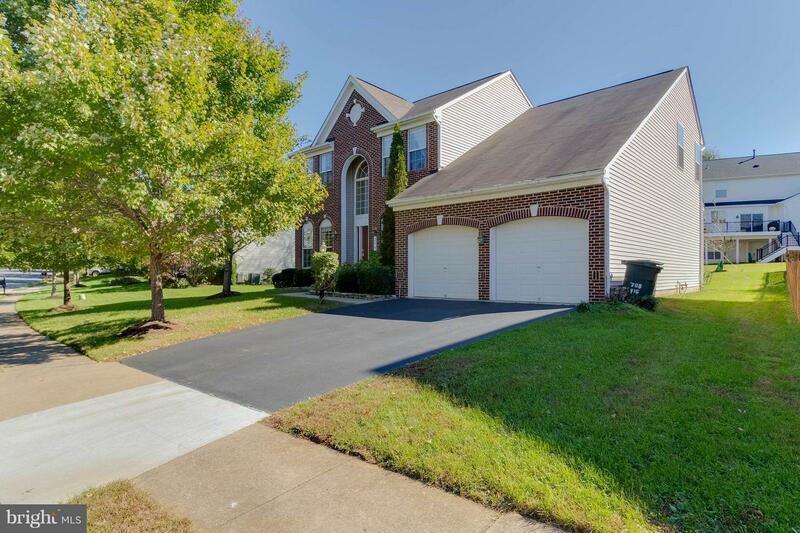 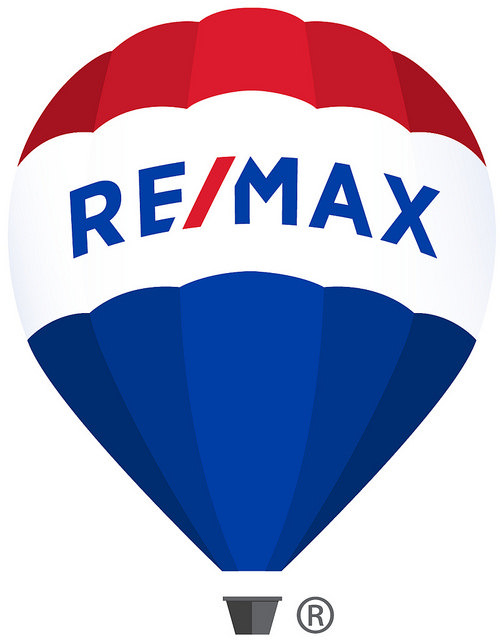 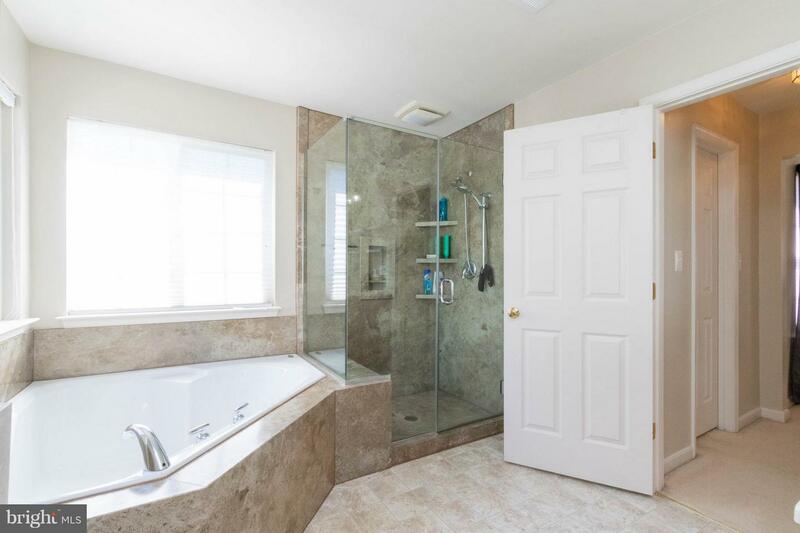 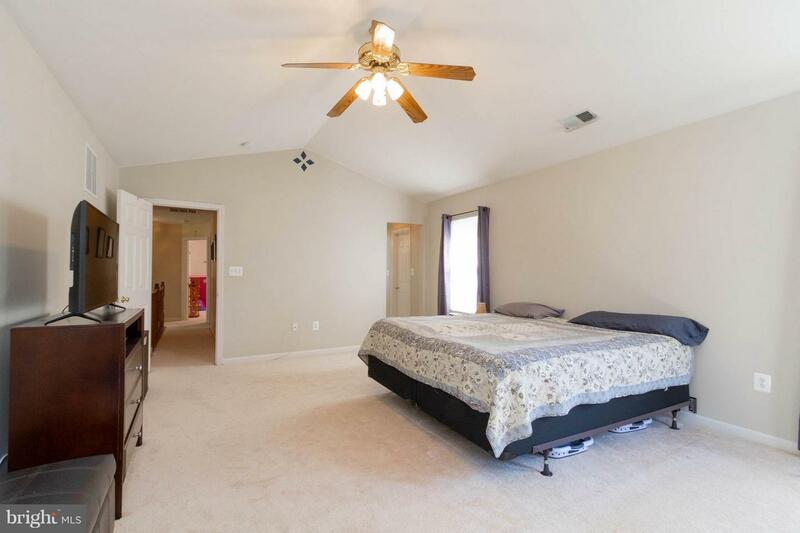 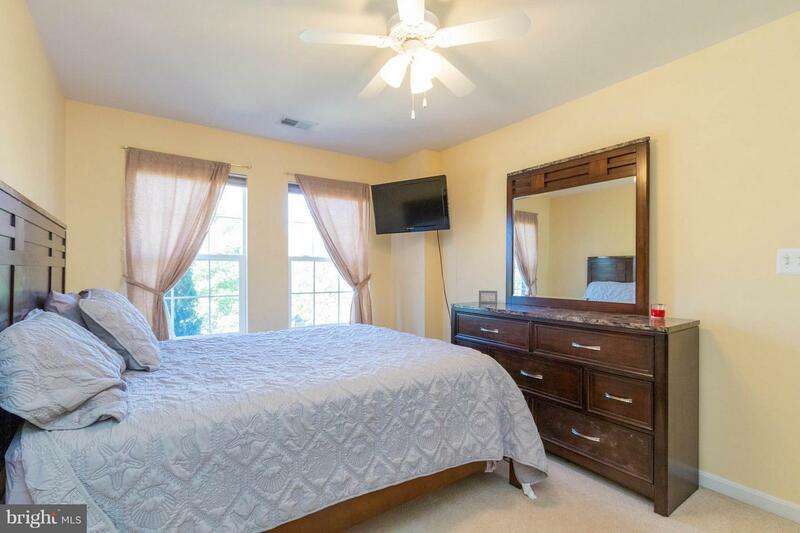 Spacious master suite with updated luxury bath, frameless shower and walk-in closets. 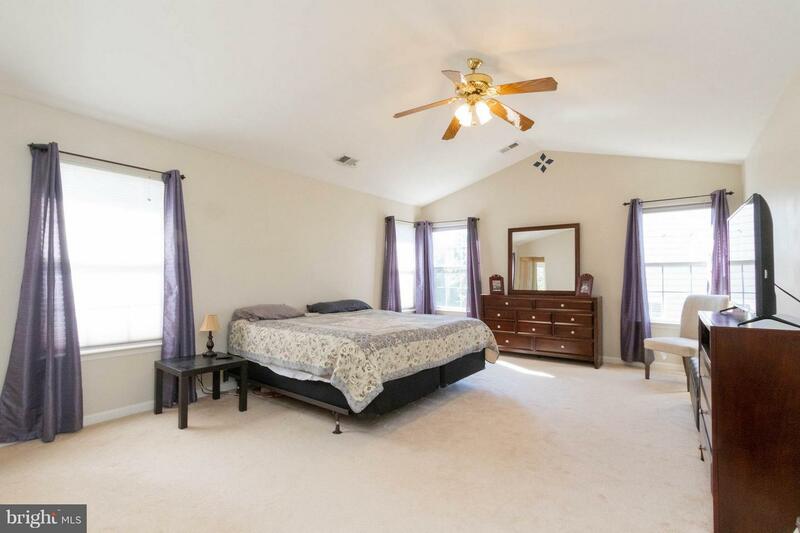 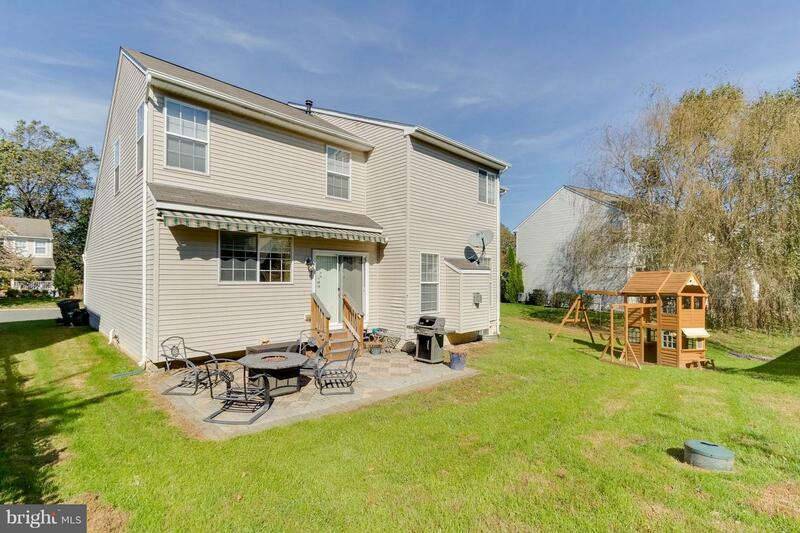 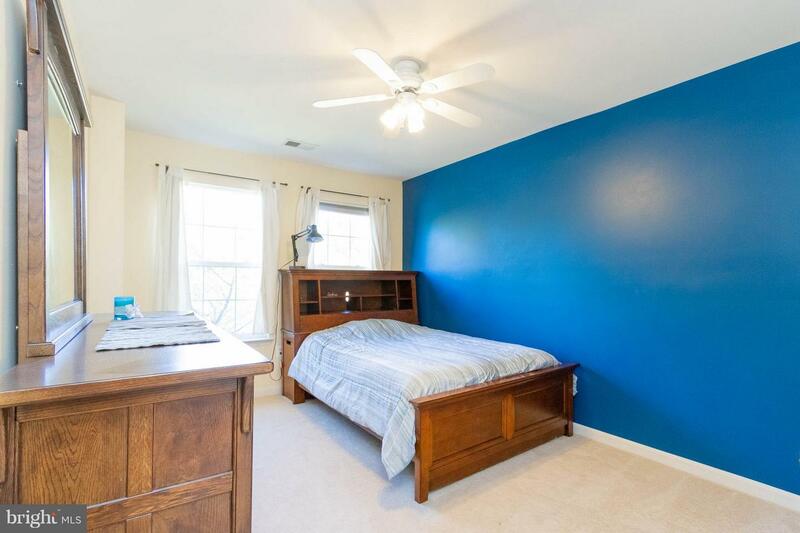 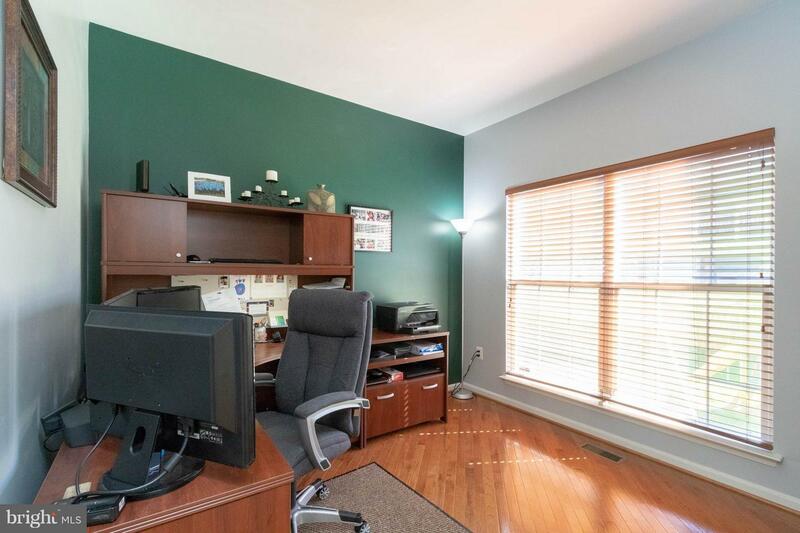 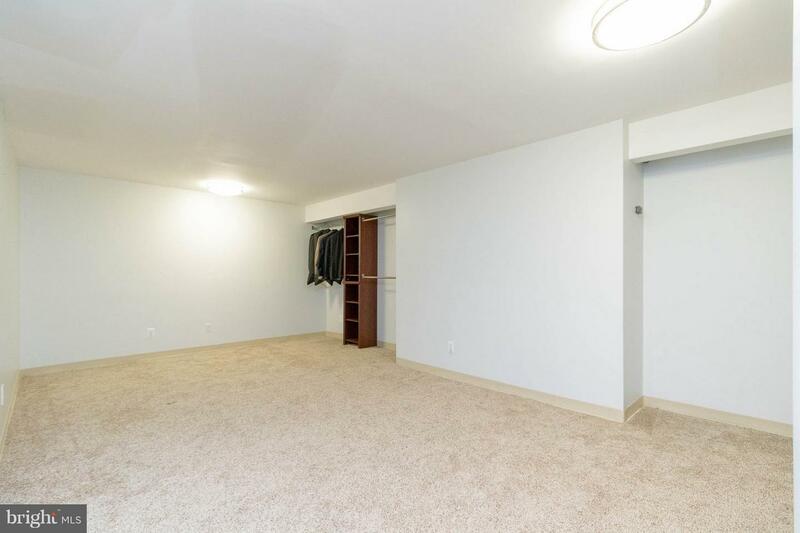 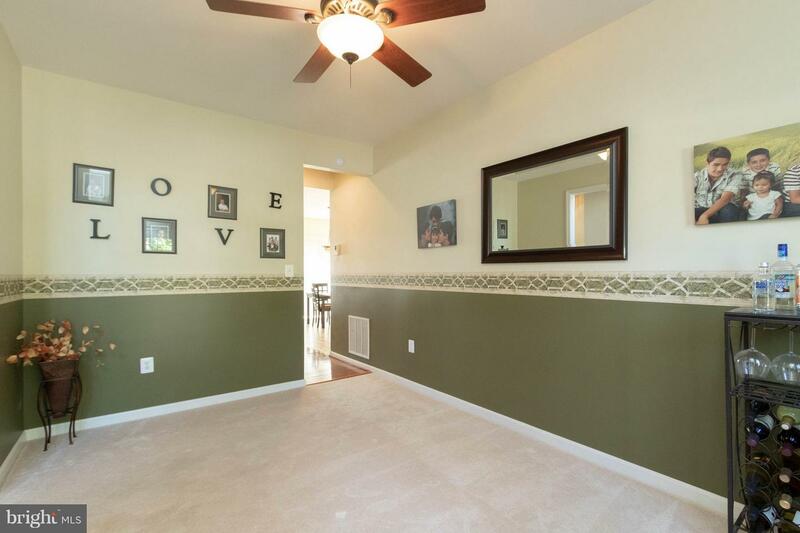 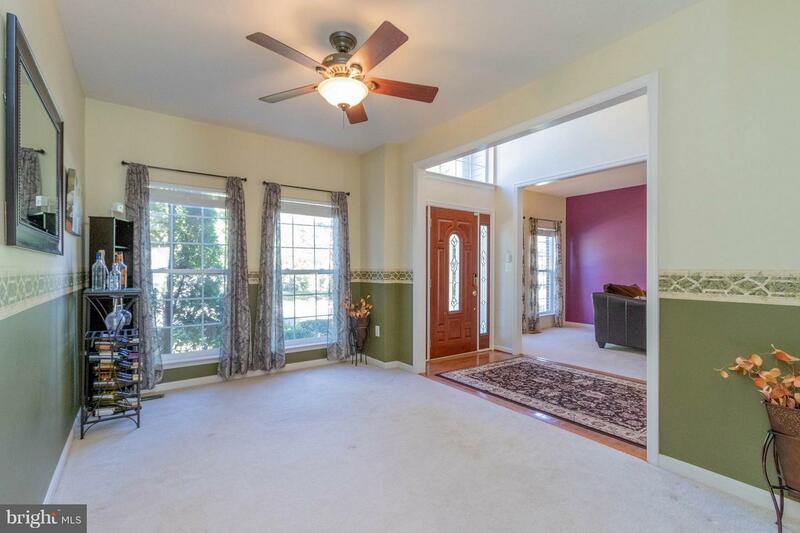 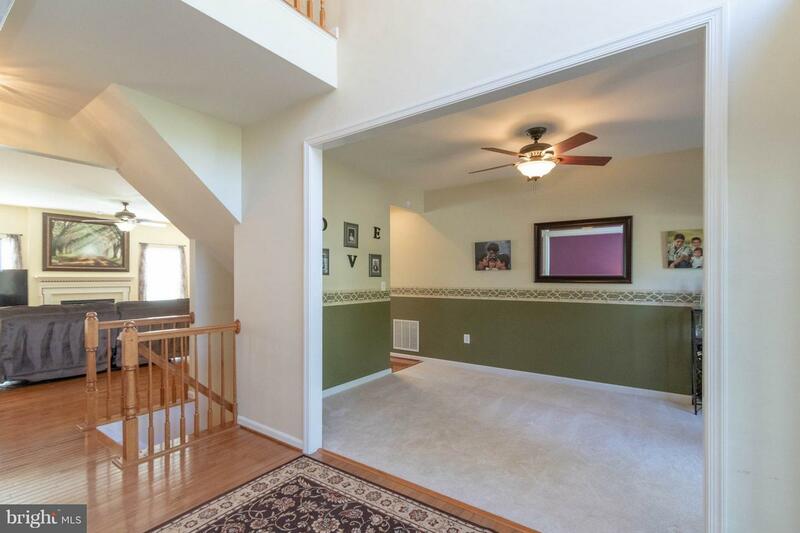 Three more spacious bedrooms and an updated bath complete the upper level. 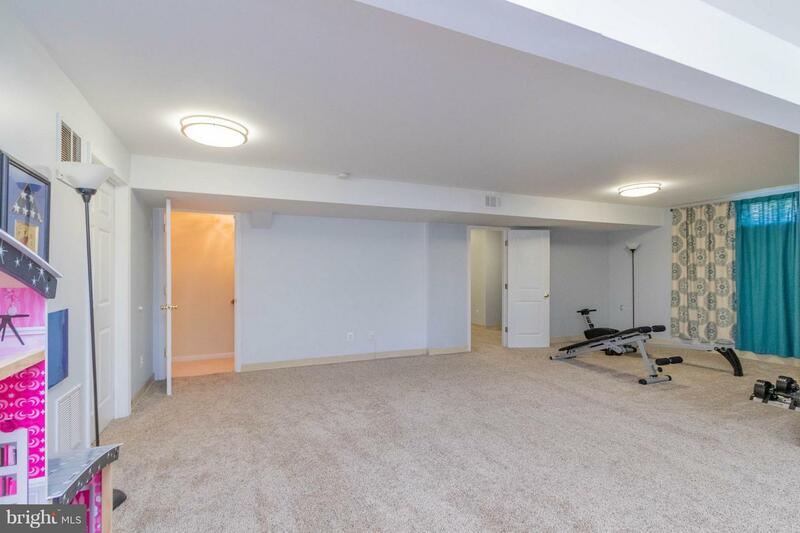 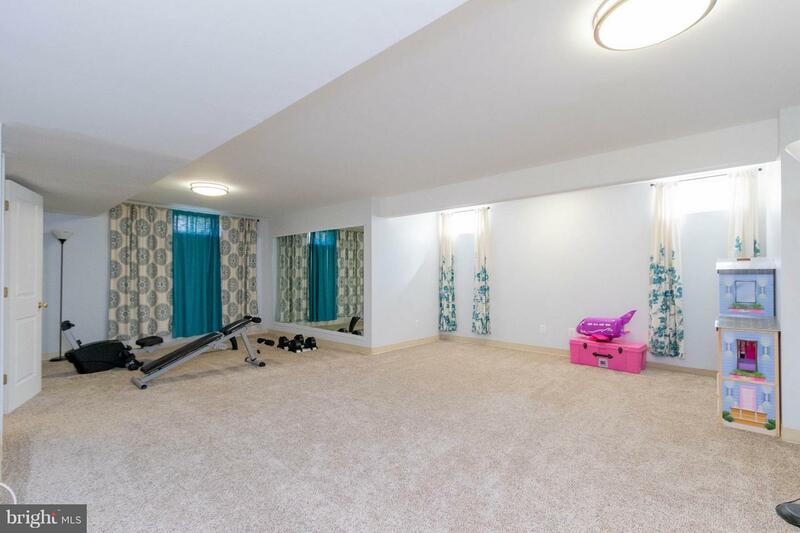 Fully finished basement and front load 2-car garage.